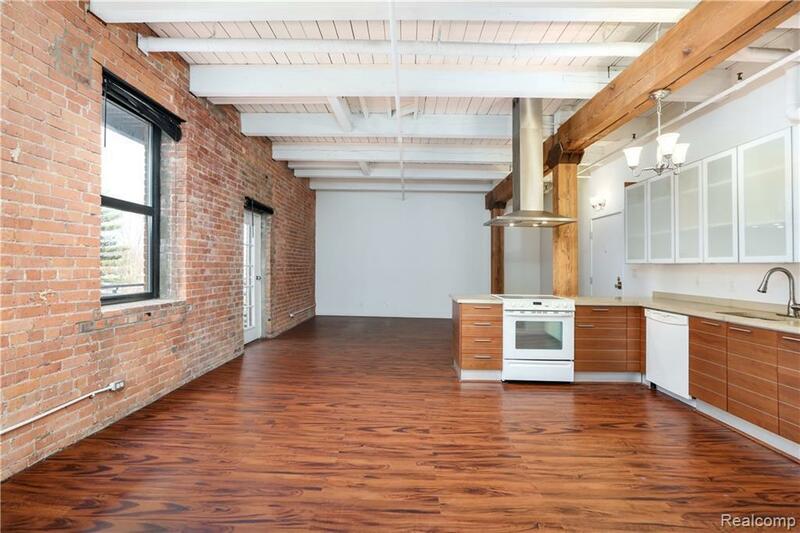 Authentic and spacious loft in desirable Lofts at Rivertown. 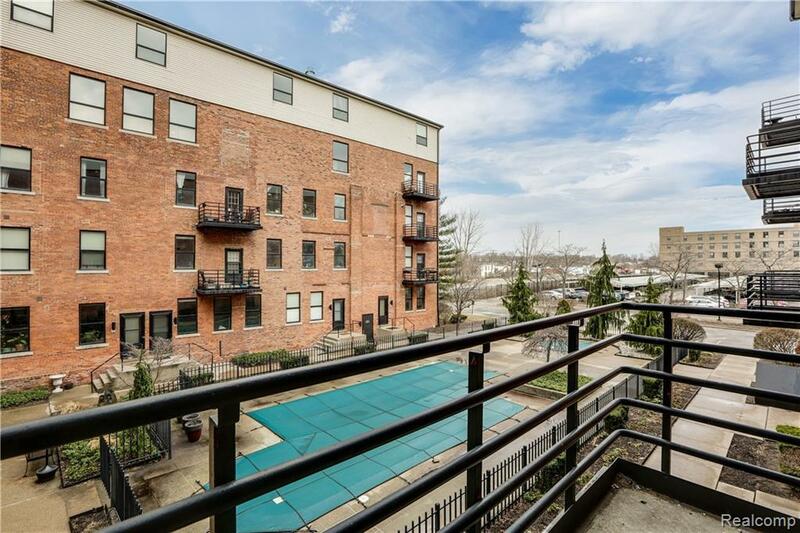 One bed / one bath with private balcony overlooking courtyard. 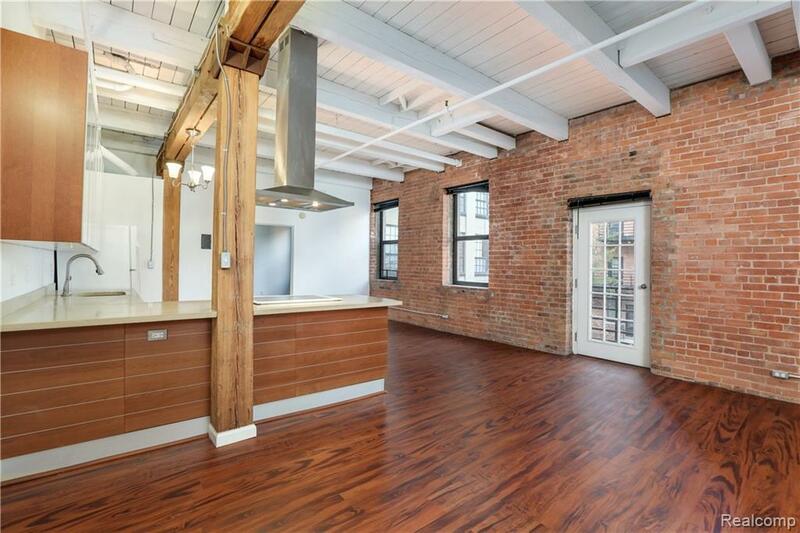 Exposed brick, high ceilings, lots of natural light. Building features gated / covered parking, 24/7 security, outdoor pool / hot tub, fitness center, community room, onsite management / maintenance, etc. Across the street from Belle Isle. 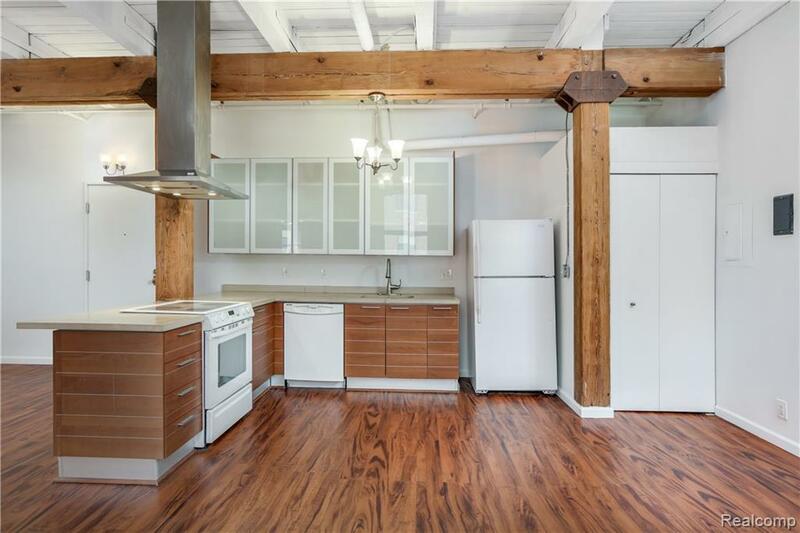 Close to West Village, Downtown, Midtown.